Strong biceps are important for a toned, sculpted look. An essential part of your workout technique is to ensure that you exercise your biceps. Before doing exercises for your biceps, make sure that you perform the warm up and stretching exercises. 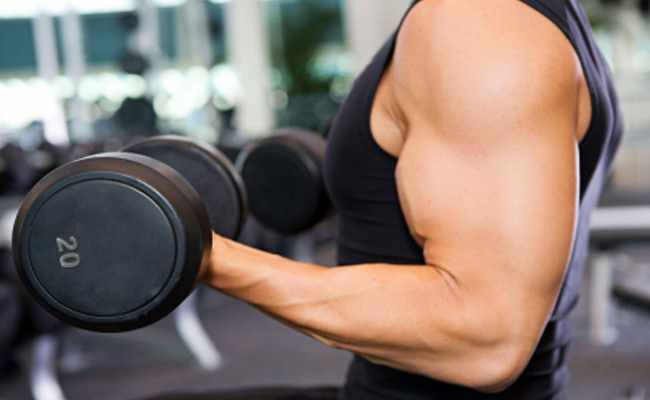 Working out your biceps requires you to also ensure there is a cooling period after performing the exercises. You need to exercise your biceps so that they are strong and flexible. Close grip ensures the inner bicep is worked out and a wide grip ensures that the outer bicep is exercised. 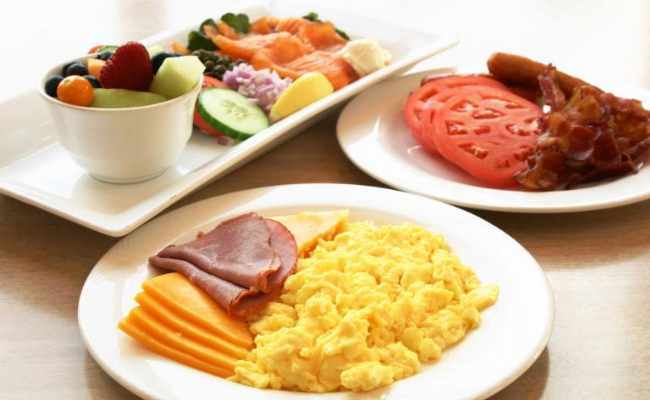 You also need to ensure that you have adequate protein intake. Enough protein must be consumed to ensure that you are able to make your muscles recover. This is essential for building the biceps. For getting bigger biceps, you need to perform the dumbbell curls. You need to grip the dumbbells and extend your arms forward.Then you need to move the dumbbell towards you and thus perform the dumbbell curl. Dumbbell curls are good for ensuring that biceps get bigger. Perform 3 sets of 10 repetitions. Rest your body at a 45 degree incline and grip the dumbbells firmly. Extend your arms outward and bring your dumbbell closer toward you. While doing the incline dumbbell curl, curl your dumbbell toward you till your elbow is bent. Then, lower the dumbbell away from you and retain your original position. Perform 10 repetitions for 3 sets to get the maximum benefit. Lift yourself up to the bar with a grip such that your palms are facing you. Lift your body and cross the feet such that the chin is higher than the hands. Then, bring yourself back to the original position. 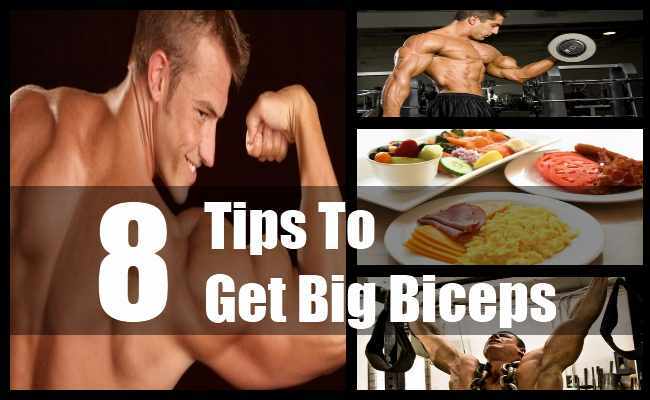 Do about 8 repetitions in 2 sets each to get bigger biceps. Ensure that you do not over tire yourself while performing the exercises. 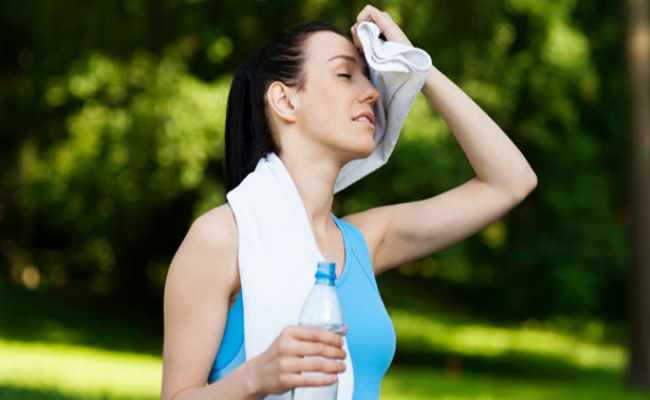 Doing so will greatly fatigue you and cause you to have a less than optimal workout. You need to set reachable yet challenging goals for yourself. Ensure that your protein intake is optimal. Protein is important for the bicep muscles to grow bigger. In fact, eating protein is one of the best ways to build muscle mass. 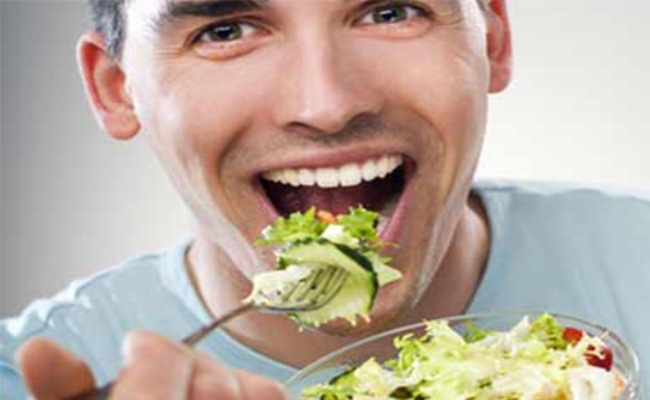 Eat complete proteins such as fish, meat, poultry and eggs. Make sure that you maintain good form while exercising the biceps. Ensuring that you maintain the right form is a good way to build your bicep muscles and it is imperative for you to do so. Good form is important in order to avoid injury during the workout. You also need to ensure that you do not consume excessive calories. In order to build your biceps, you need to eat right. If you consume excessive calories, you will acquire a layer of fat over the muscles in your body and this can come in the way of making your biceps bigger. You need to make sure that you rest between the sets and there is a rest and recovery period for some days when you do not work out. Rest is essential for muscle recovery and repair. Adequate rest is important to get bigger biceps.